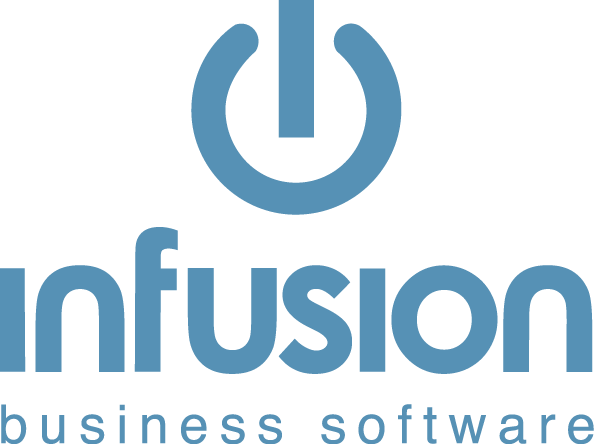 If we sell our business, what is left in Infusion for the new Owners? When an existing Owner sells a business, a copy of the software is put on a computer to allow you to close the Company up, receive payments and pay suppliers. With a change of Ownership, the new Owners will be required to purchase a new Infusion License. We will make a copy of the data, leaving Customers, Invoice history, Products, Jobs and Suppliers. But, removing all Customer Balances, Supplier Balances and all General Ledger transactions including the Bank Accounts and GST records.